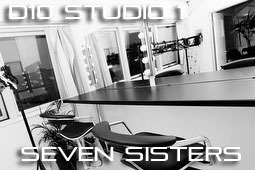 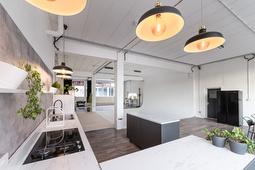 photo-studiohire.com is a super fast search directory of studios to hire direct for photographers, film makers, video and TV production companies. 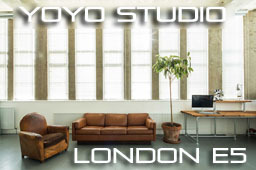 Our objective is to provide you with a comprehensive database of studios for hire across London, and the UK. 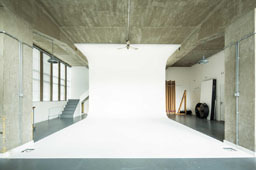 Whether you need to hire a small photographic studio for a stills editorial fashion shoot, a lifestyle daylight studio to shoot food, a sound proofed TV studio to shoot a commercial or a music video, or a massive drive in infinity cove with a floating ceiling for a feature film or a car shoot, we are confident you will find something suitable on photo-studiohire.com.You will find high camera platforms for birds eye views, Cambo stands, green screens, full coves, roof top shooting areas, stylish interiors, full kitchens, canteens and kitchenettes, make up rooms, lighting hire, camera hire and assistant hire. 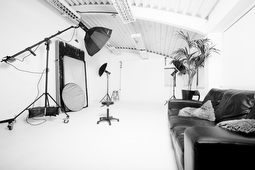 Search our directory using the criteria menus & book studios directly with no commission charge.